Category Archives for "Survey Results"
Today’s librarians are innovators acting as the information hub to support the everyday business of law whether competitive intelligence, client intake, knowledge management and more. But every library is different. Where does your firm fall on the innovation/modernization scale? Feit Consulting’s has released its latest survey findings. The Library Modernization Survey Results share the questions and analyzed responses of 80 participants, with charts and direct comments. Gain perspective on how the Modern Law Library movement is being realized. You’ll learn what obstacles are holding back law libraries from fully modernizing, and which resources they are accessing to modernize. Half of the respondents indicate that firm management doesn’t really understand the role of the library. Nearly two-thirds of law firm libraries surveyed operate using only some or none of initiatives of the firm’s overall strategic plan. 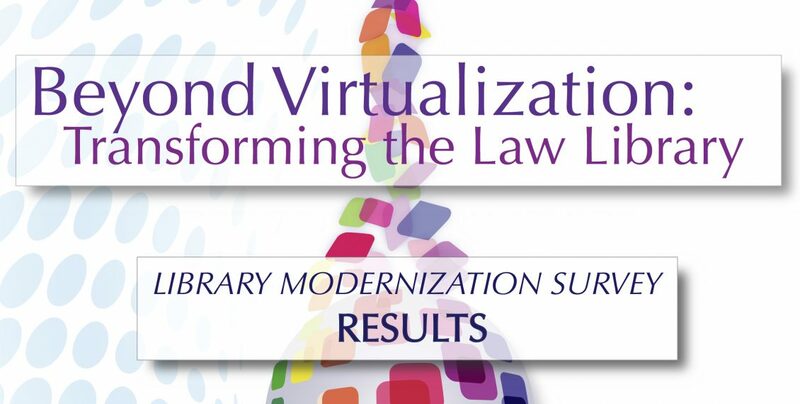 Purchase of the Survey Results can be applied to the purchase of Feit Consulting’s white paper: Beyond Virtualization: Transforming the Law Library. This report was developed with intel from over 250 interviews and in-depth surveys with legal information professionals. 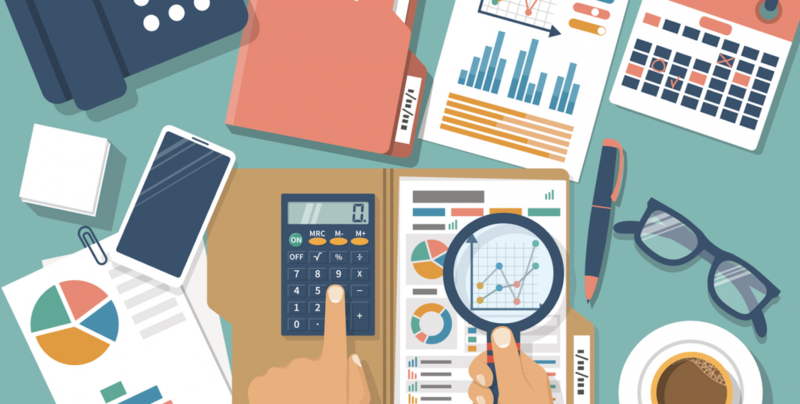 Included are check-lists and best practices to guide your firm in achieving maximum ROI – whether those investments are in people or resources.